There are thousands of etsy shops out there and some times it can be hard to sift through to find the good ones. But don't let that stop you from shopping small or discovering new shops! I have a lot of great friends who have launched their etsy shops recently as well as some favorite shops that I have struck gold with and just can't keep to myself. 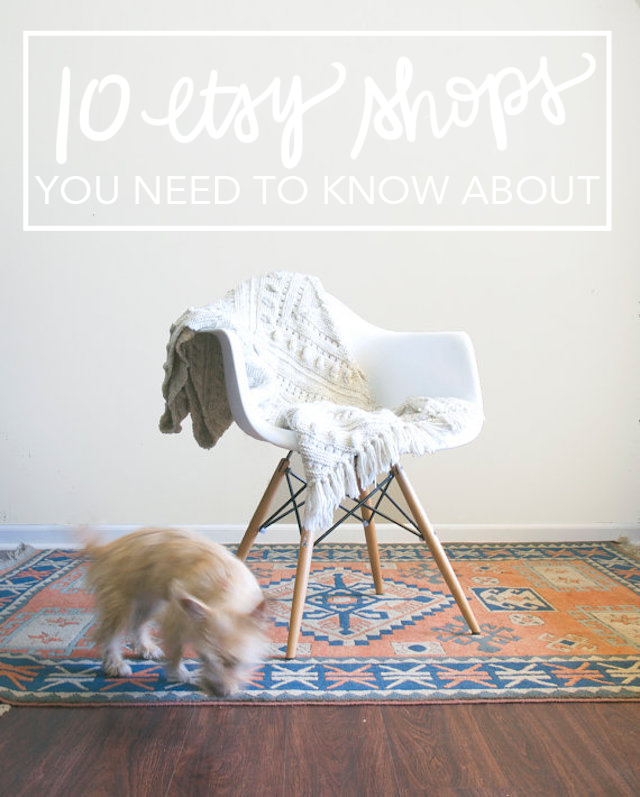 Here are ten Etsy shops you need to know about! Frolic Vintage Jess is one of the coolest girls out there. She's been on Always Rooney before sharing about her business. If you are on the hunt for vintage items to add to your closet or a hand-sewn patterned kimono, check out her well curated shop! You won't be disappointed. A Girl Named Leney I first found Leney while I was searching for accessories for my wedding. I found her knitted cardigans and fell in love! 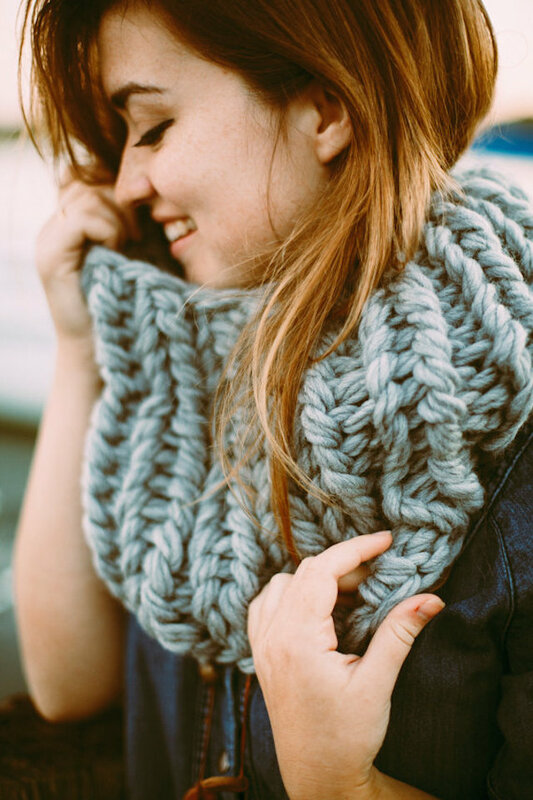 Each piece is handcrafted by Leney and so soft and well made. I can't say enough great things about her unique pieces and Leney herself! Caprock Vintage I could probably spill this long story about how I found Caprock Vintage and my DREAM RUG (pictured) but I'll spare you the details and get right to the point: Iylana knows how to treasure hunt. You'll find everything from furniture to dishes to clothing items that are all hand picked by Iylana. Plus, while you are at it you can gawk at her dreamy house tour here. Our Own Little Hive is the cutest shop chock full of on-trend prints and versatile pouches! The coolest thing is Kaylan takes custom orders, like this one. You can get your favorite photo printed out on fabric and made into a clutch or wall hanging! Isn't that so awesome? Unanchored Studio From cute scarves with zippers to leather pouches and natural wall hangings, Rachel can do it all! 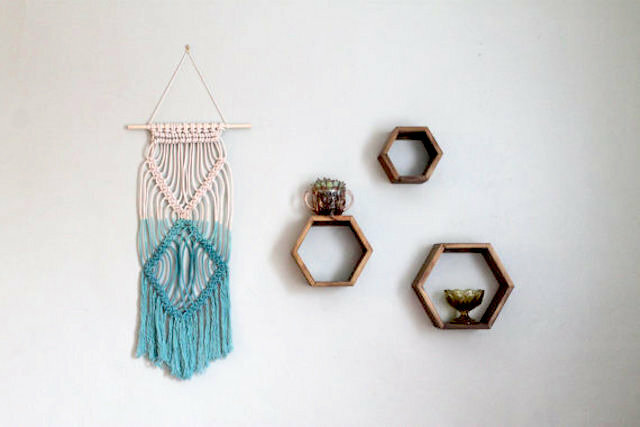 I love her newest addition to the shop, the woven wall hanging. It would be perfect in any space, especially a cute corner like she's styled above with plant stands and lots of light! 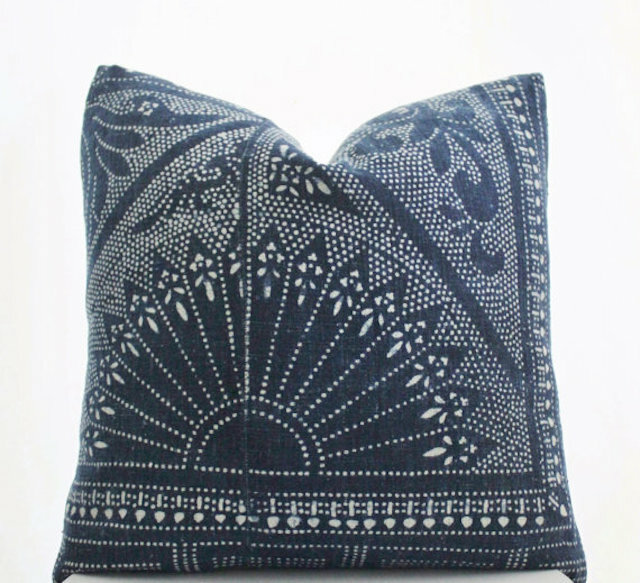 Boho Pillow African mud cloth pillows are all the rage right now and I had to snag a few for myself from Boho Pillow. 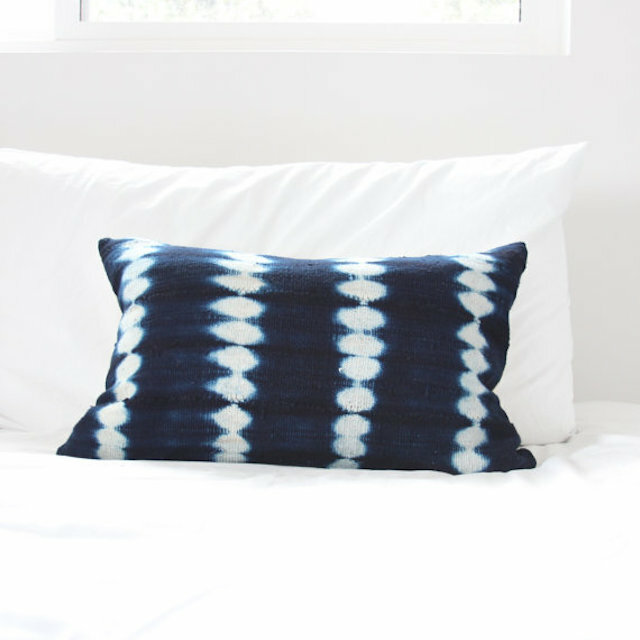 Monica handcrafts each pillow herself and pays attention to each detail! I love that she takes something that is on-trend and still makes it her own! 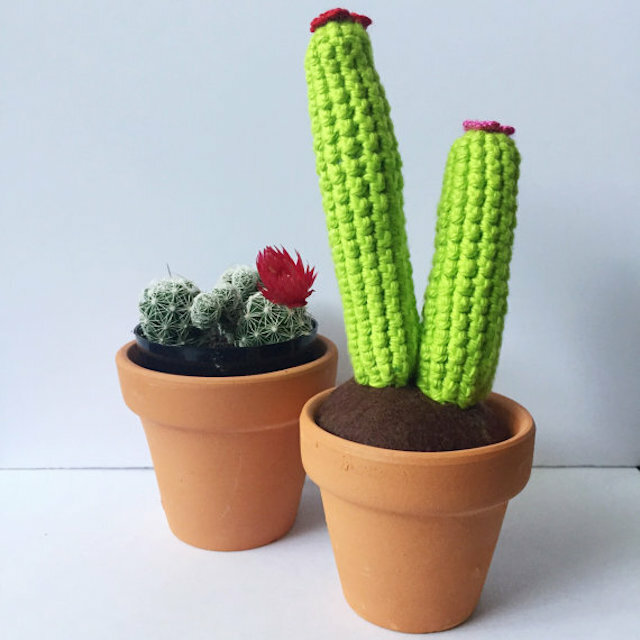 Milk & Honey Creative Courtney and Mina make beautiful crocheted scarves, prints, jewelry and cute little cactuses as seen above! They are a power team that have such a fun, creative spirit about both of them. Everything about their shop is sure to be one of your favorite pieces you own! Laeda.Co I've mentioned before that working out just sounds like a better idea when you have cute gear. 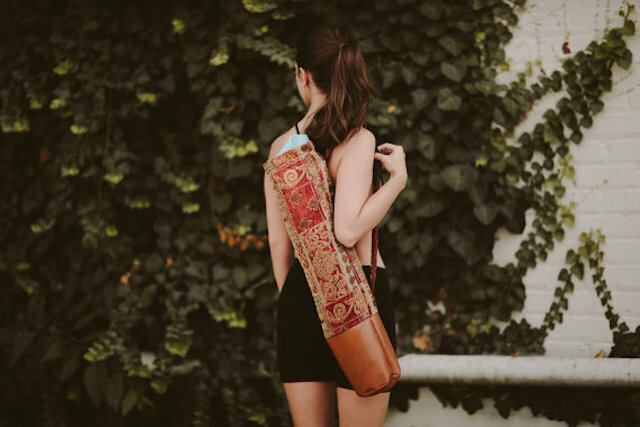 That is why I am in love with this yoga mat bag by Laeda.co! 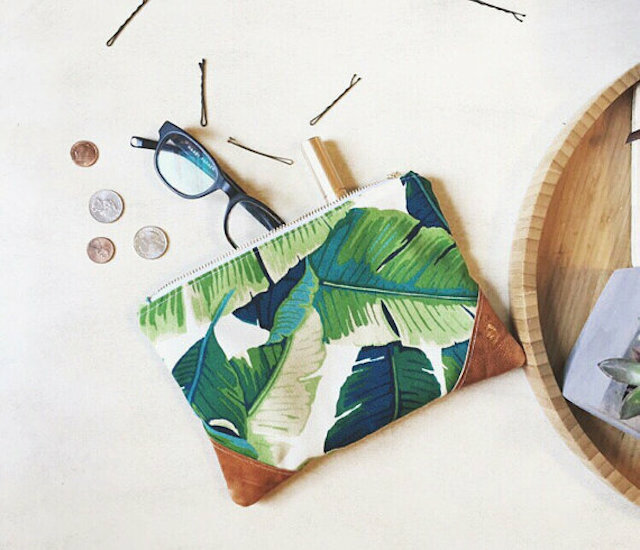 They have beautiful accessories, natural beauty products and kimonos that will drape perfectly over any outfit. 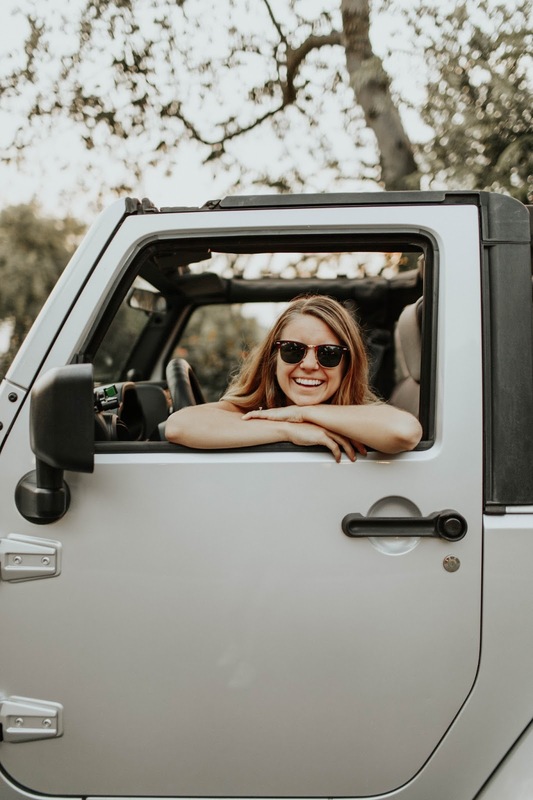 Sarabeth and Kinsey have done an incredible job with the shop, so go on over and see for yourself! MaeWoven I first found out about this shop through instagram and not only are the pillows so cute, but the owner, Amelia Jones is so fun to follow on instagram! My favorite is her yellow triangle pillow that I believe is sold out right now…so you have to grab those pillows quick! You can obviously see why they sell out so fast. Apartment 309 You can probably tell by now, my favorite Etsy shops are ones with a little bit of boho flair. Apartment 309 is no exception. 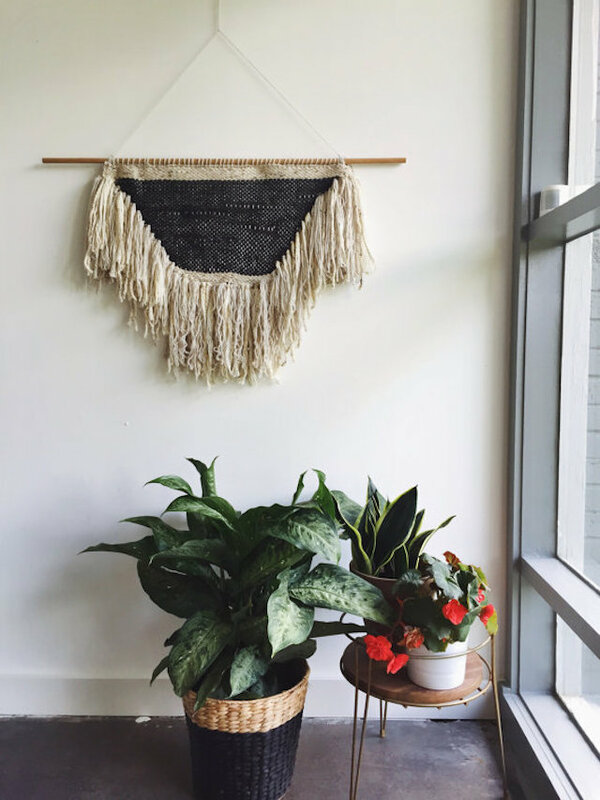 If you are looking for the perfect macrame wall hanging, look no further! These hangings would complete any space, or even be the centerpiece! Plus, Chelsea makes them in Canada so that's another cool factor, right?! Well that about wraps it up! What are your favorite Etsy shops? Have one of your own? Link it in the comments so I can check it out! Thanks for all the new shops! So cute!